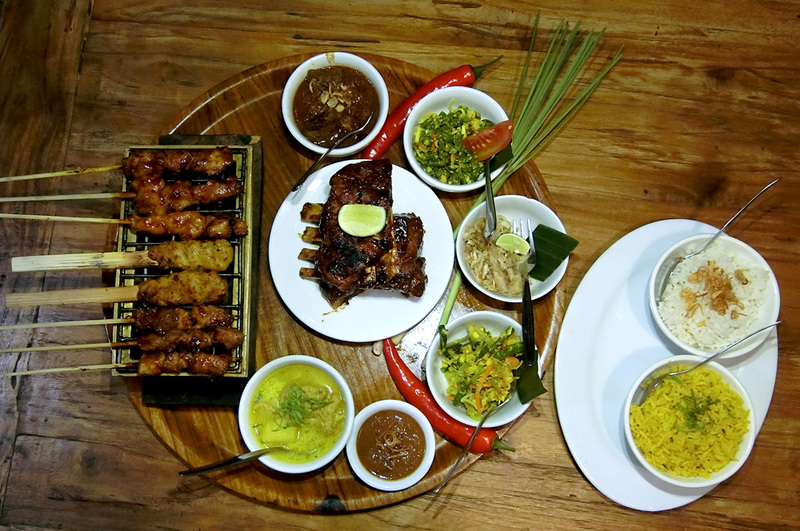 We just wanted to try everything in this warung so we picked the set that has everything - 3 types of sate lilit, pork ribs, vegetables and rice. The entire set plus a bottle of Bintang, I recalled paying no more than IDR 200k. For once I don't remember to see the prices.... 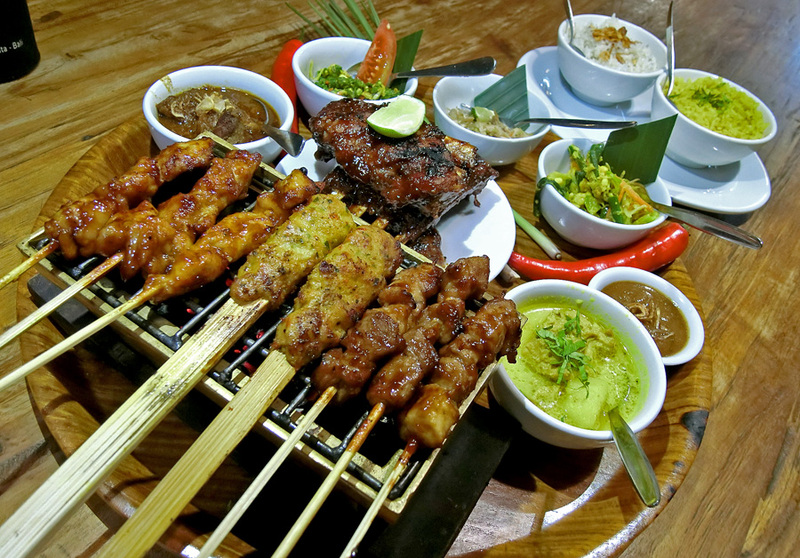 I really love theirs ribs - surprisingly more than the famous joints in Bali. Their sate lilit is marinated properly too and it's warm when they serve it. Needless to say, the curry that accompanied the rest of the dishes goes so well with the rice. Likes: Inexpensive Balinese food, not commercialised, convenient location, must try the pork ribs! Dislikes: Don't think there's anything that I dislike!